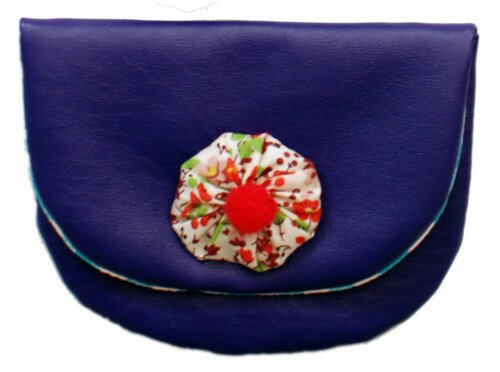 Indigo Leather Bag -50% – LAST ONE! 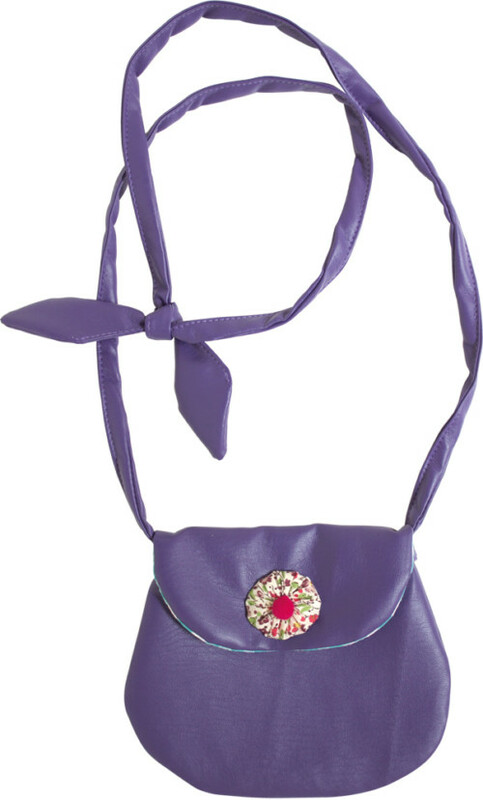 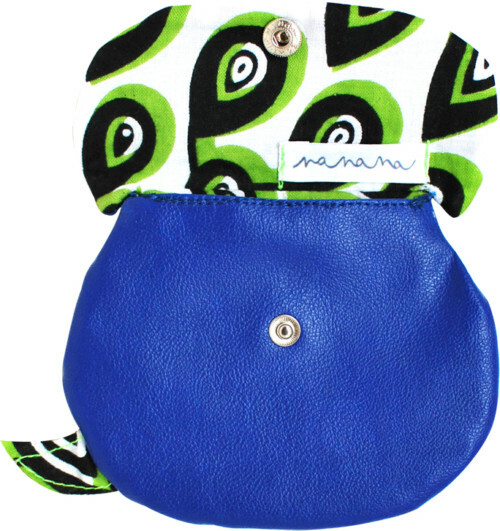 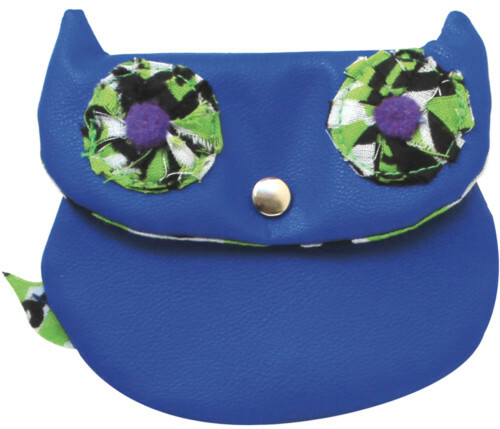 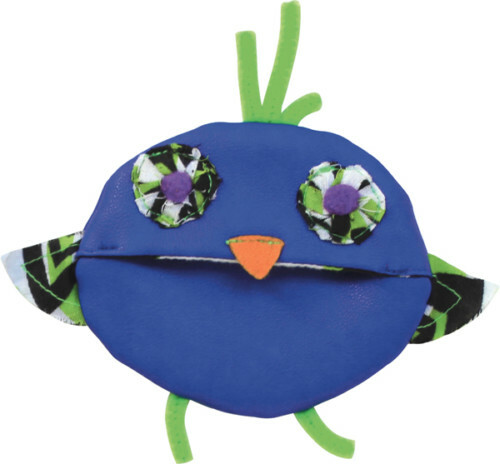 Indigo Leather purse -50% – LAST ONE! 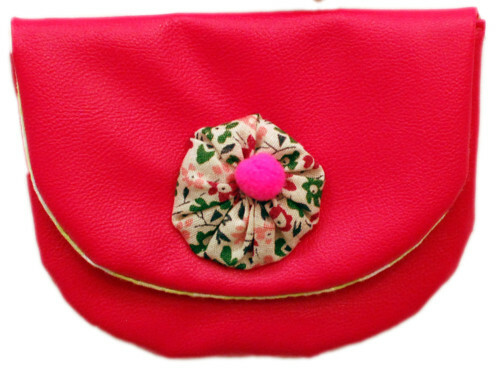 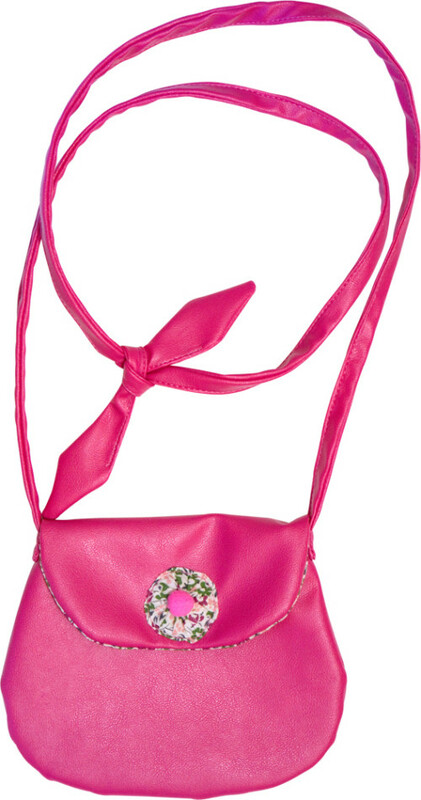 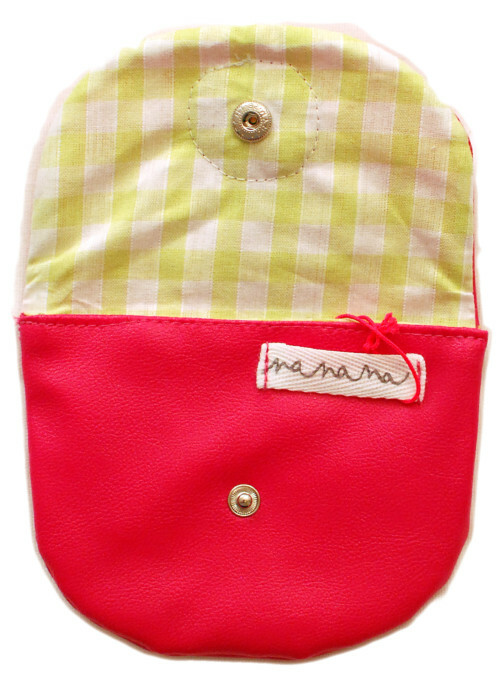 Pink Leather purse -50% – LAST ONE! 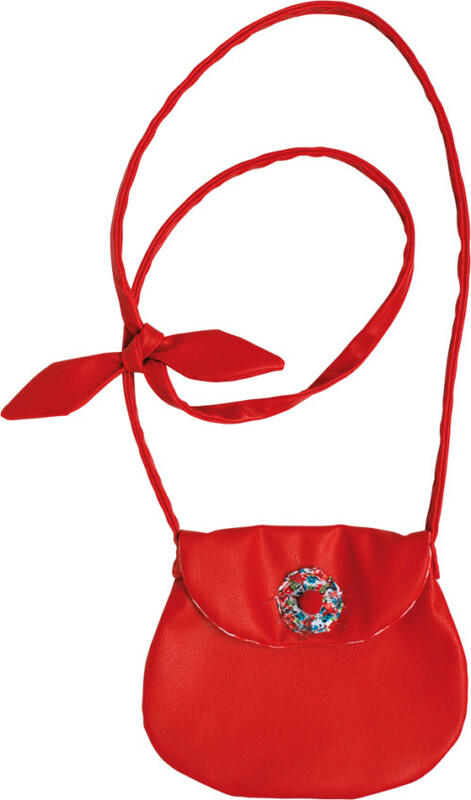 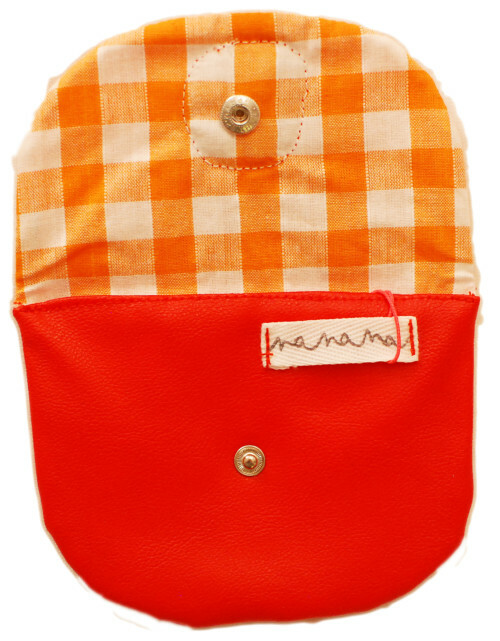 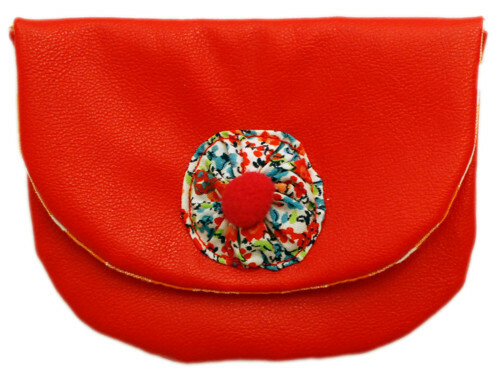 Red Leather Bag -50% – LAST ONE!